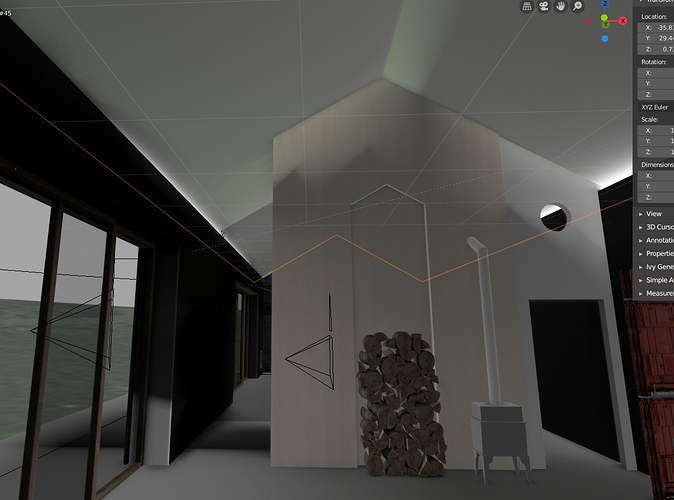 I also pretty much have light leaks on every interior project i work with, but its very random, sometimes it magically works and sometimes not, seems to be depending on a looot of factors. for now all I can say is that 90º acute angles are not working, light leaks. Try making a bevel with 2 or 3 subdivisions on each corner/edges where you see light leak. Another thing it seems to be affecting is light clamping. 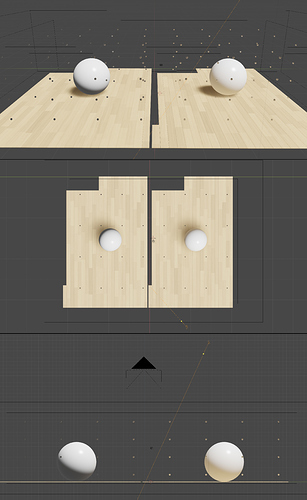 I´ll be enterning to model a room in some more hours, I´ll report back how it id using these things as of current DD (daily dev version). To me it seems that the screen space reflections are not working (properly) under certain angles no matter what settings you use and how big/small you the lightprobe scale (Reflection Cubemap). There is not a really solution to it as only trick around. Maybe take the shot from another angle. (AO might hide a bit, but then such an ugly AO is not what you want either and doesn’t really solve it). When using a lot of roughness (0.7+) in the materials the flaw in screen space reflections is not that obvious. Bevel objects (At lightleaks, edges) like you are saying doesn’t seem to affect anything so far what I’ve tried. So what I think is that there will be a solution later by devs (improving Reflection Cubemap). 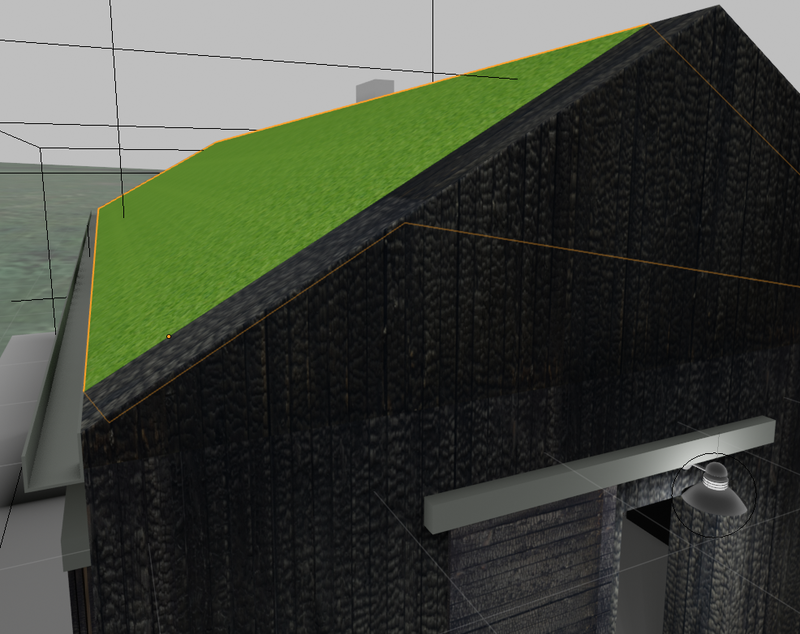 Meanwhile I consider only using EEVEE for scenes/shot that are suitable for it, otherwise cycles. Use more roughness in materials, or use cycles. Is more AO an option? Make sure that all walls have some thickness. To concentrate on fixing shadows and their problems. Disable “Screen Space Reflection” and “Free Lighting Cache”. To render nice smooth soft shadows under Sampling increase “Render Samples” to 256 or even 512. Enable “High Bitdepth” and “Soft Shadows”. Cube Size of 512px should be okay. Unless their is small size geometry or thin walls might need to increase to 1K or 2K. “Clip Start” change to 0.1. “Exponent” can leave the default of 2.5. “Softness” change 5.0 except for sun light leave at 0.2. All other setting can be left at the default values. Sun light are more difficult than the other types of lights to control light leaks. Make sure the sun it’s pointing towards your interior. Use Cascade Size of 1024 if needed increase it to 2048. Now change the Sun properties. a. Sun radius size should be kept small a value 0.2m or the default setting of 0.1m is even better. b. If their is still light leaks increase the “Bleed Bias” in steps 0.1 until the leaks are gone. Another important note is while learning how to setup all the Eevve settings do a Cycles render to use as a comparision. 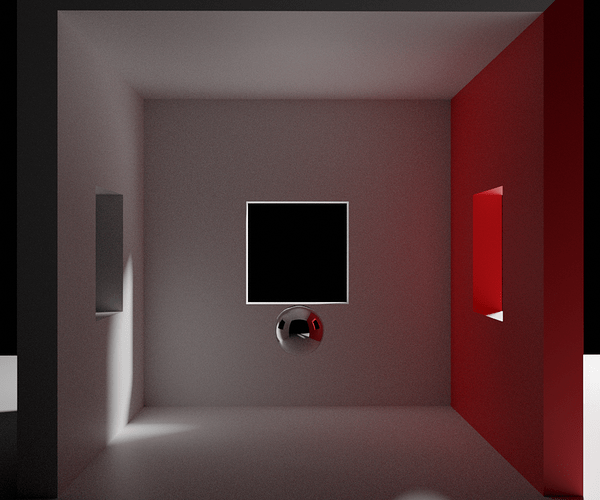 Below is the original interior scene with it Cycles and Eevee including irradiance and reflection probe. Below is a good shadow testing scene with Cycles and Eevee including irradiance and reflection probe. The Cycles scene was render to 2048 samples it was taking over 5 and half minutes. The Eevee scence was render in less than 3 sec without noise and all the render settings in high quality. Edited: 1/2/2019 added sun light notes. Edited: 3/20/2019 added change to contact shadows. Thank you sooo very much for sharing this valuable data. I feel I stroke gold here. Thank you. Was driving me nuts, this issue. Now I can go back to my original project. Life saver! The light leaks are caused by incorrect shadow maps as has being discuss previously. 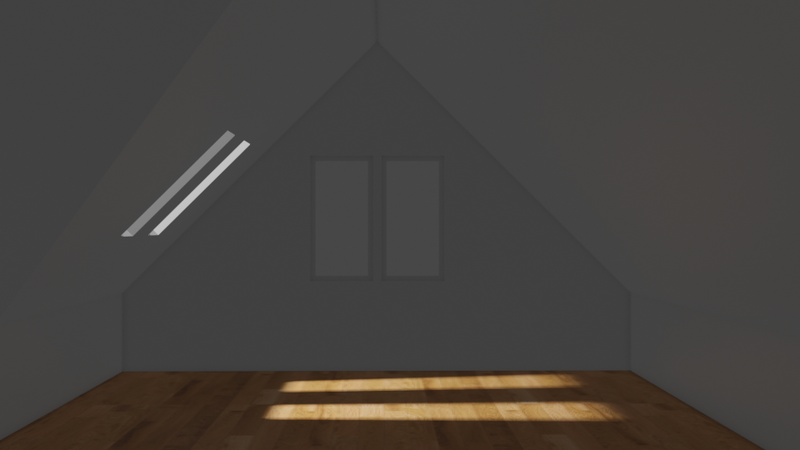 Biggest issue is that Blender has poor default shadow values for interior scenes. Hey thank you this is very helpful! 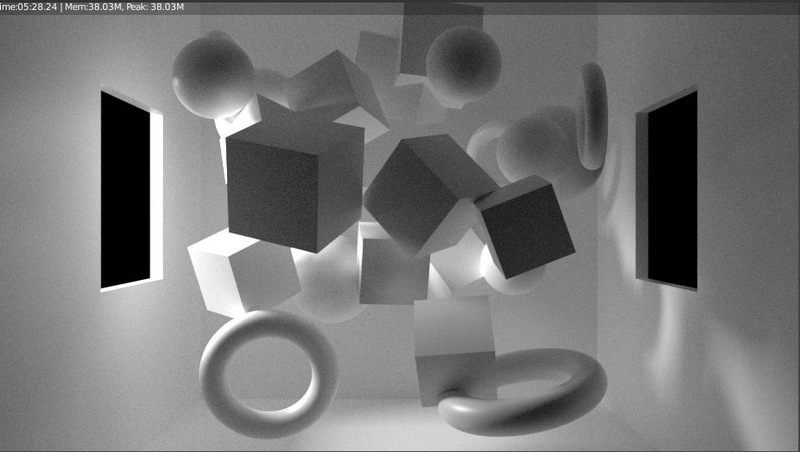 I tried the worklfow given by @eklein and I see now that you are talking about issues with shadows (shadow-maps). It shows a floor (with thickness) and a wall around it. You should see at the red arrow top-right the wall reflected on the floor, but because that part is at the edge of the screen (top, right) the screenspace doesn’t pick that up. In this particular example you don’t see it in the render, but it renders show such effect as well under certain circumstances (angles). Also you see the white edge on the right, also caused by the screenspace not picking up the wall in the reflection on the floor. The workflow that I posted is about light leaks caused by incorrect shadow maps. If you turn off “Screen Space Reflection” and “Free Lighting Cache”. Do you still see the white line artifacts? Is better if you post the problem scene. For dealing with the limitation and artifacts of screen space reflection since it can only use reflection of what is visible in 2d space. Is probably better to start another thread about solving these problems. 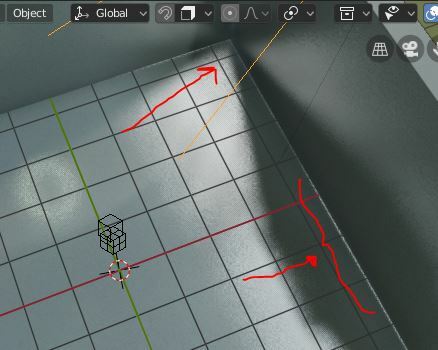 To have screen space reflection work correctly for floors and walls you may need to add reflection probes. See my solution in this thread Eevee Reflection Clipping. Hello, I came across something which could be considered as a bug, but I wanted to share in this thread. 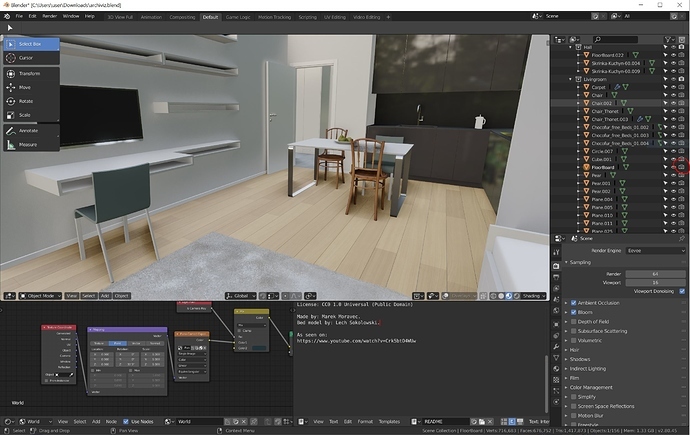 I opened rather old archviz showcase scene from blender.org. I wanted to test irradiance volume probe on a simple scene as this one, but I have noticed lack of color bleed. Even after replacing the irradiance volume objects (which seem to have have some visibility bugs) with the new one of the same size and density (from the current daily build) problem persisted. 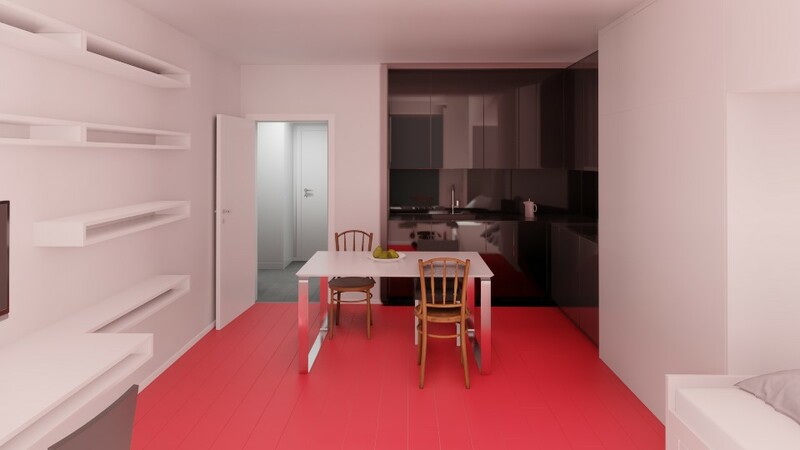 After the indirect light bake, there was just different intensity of the red floor, which I put on purpose, in order to make red light bleed more prominent. So from perspective of irradiance voulme probes, problem of light bleed was not cause of new/old volume probe objects. 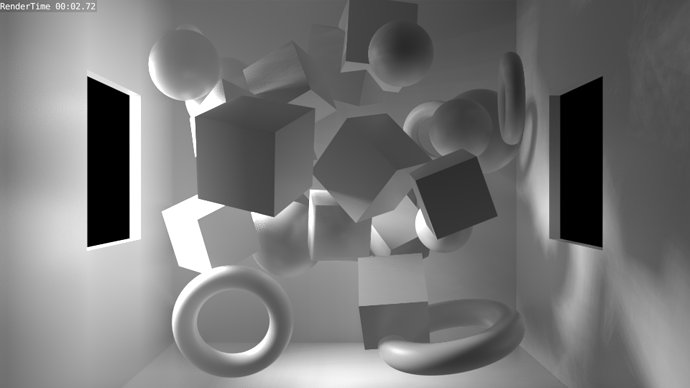 I tried appending all geometry objects into a new scene, but problem persisted. Than I came to the conclusion that the problem is caused by some (hidden data?) stored in the mesh or object. Soon as I joined the floor object to the newly created plane object, the light bleed worked fine! The scale of the floor was at 1.1.1. Other mesh and object properties seemed normal, but still inheriting object data from new object fixed the problem! The question is, what is the hidden attribute I am missing? If this problem remains than any imported objects from other scenes (2.79 or 2.80) could carry some bug which could not be even apparent to us but would affect the proper color bleed. 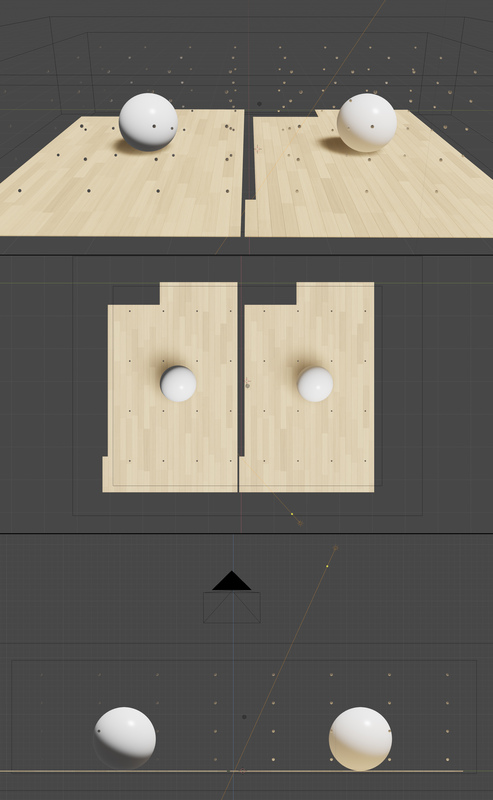 If I had to render this scene “correctly” in EEVEE in this fashion, I would probably have to write a script which would join all existing objects to some null objects. I hope that the cause of this strange behavior will be demystified for the sake of all possible sources of importing and appending models to the new version of Blender and making sure that they would work as expected in all cases. Sooo… Are these light bleeds and weird artifacts considered a bug and will be fixed, or is it just a limitation of the engine that we’ll just have to live with? I could not reproduce it. Do mind sharing your scene. I could not reproduce it. It could be an issue with your settings for irradiance volume, reflection, material or other. Maybe can pm your scene. Here my test. 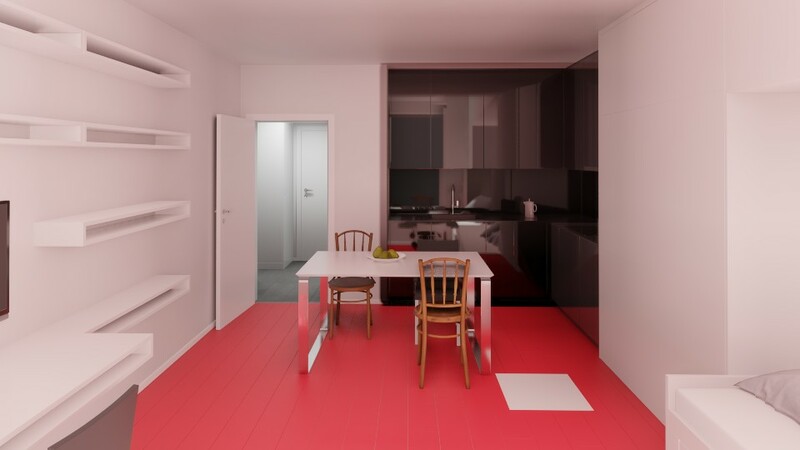 Interior with red floor join with white square. I discovered that Emitter Shaders (with high intensity values) cause light leaks, even though they don’t contribute to apparent lighting in Eevee! Only after the corrections above, was I able to get renderings with the default exposure=1 and gamma=1, whereas up to that point I had been adjusting to get the perceived light/dark balance.